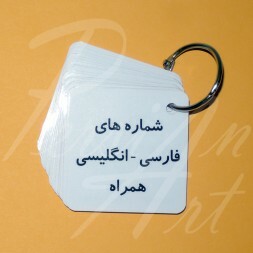 This easy to use and portable key ring will help you teach kids or adults the Persian Alphabet. Side 1 illustrates Uppercase letters. Side 2 illustrates Lowercase letters. 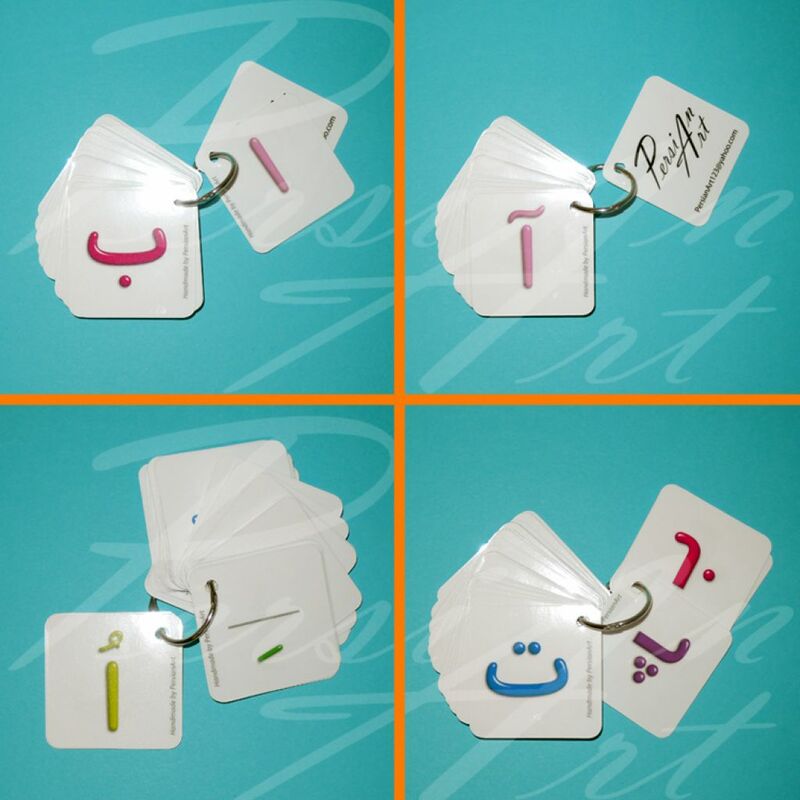 Persian Alphabet To-Go is a cute and fun way to learn, works like flash card but more creative. 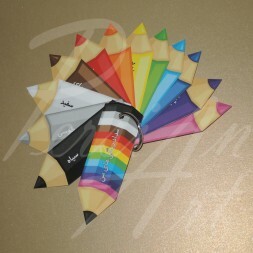 Your order will be shipped within 0-1 business day after order receipt, by USPS. 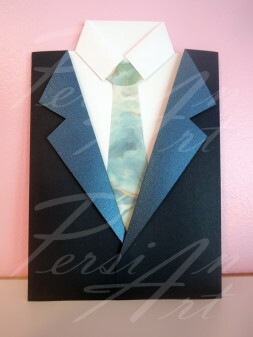 Will received in 3-5 business days. Full return and refund if item is not damaged within 14 business days after shipping.